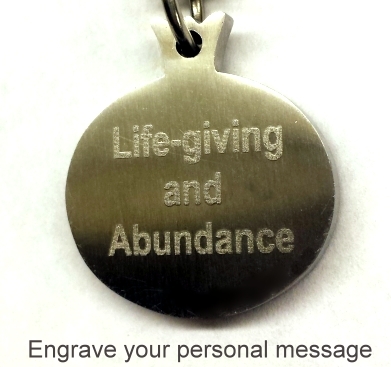 If you would like a custom engraving on the back of the pendant, please enter it below. The pomegranate (grained apple) is mentioned throughout Biblical history. 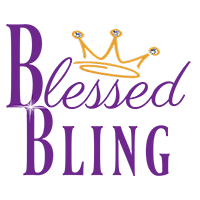 They were placed alternately with golden bells on the hem of the priestly garments. They we displayed on the columns of Solomon’s temple. The pomegranate is associated with life and abundance. The pendant is created in stainless steel featuring seven (7) CZ’s represents the grains or seeds of the fruit. The top of the pomegranate has a crown shape. 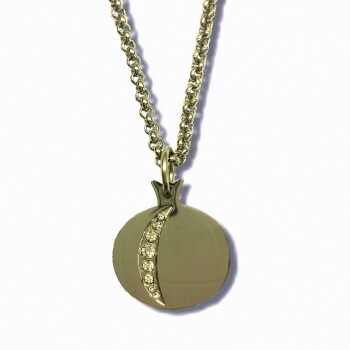 The pendant measures .81 inches in diameter and is .11 inches thick. 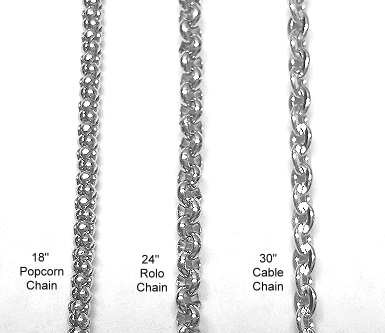 You may purchase the pendant seperately or add the cost of a stainless steel chain for only $12.99. 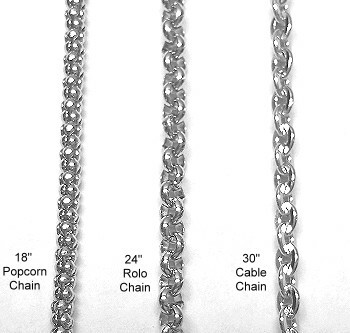 We have four chain choices – 18″ popcorn chain (as shown in main picture), 20 or 24 inch rolo, or 30 inch cable chain. You may also add a very short personalized engraving on the back of the pendant for only $3.00.